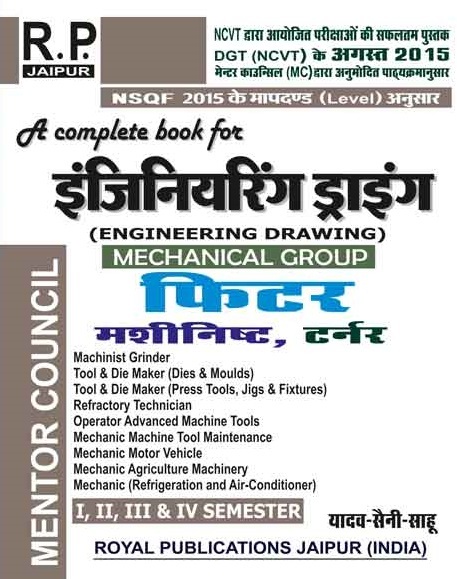 NIMI Pattern, Semesterwise ITI Machinist Books- Theory, Practical, Workshop Calculation, Machinist Engineering Drawing, Machinist Handbook, Guides, Machinist Objective Question Bank. Best price!! 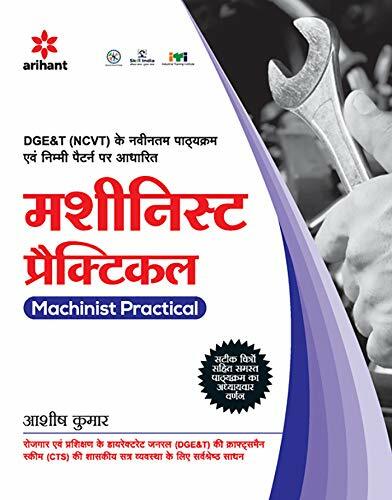 Best books for ITI Machinist course- Theory, Practical, Work shop calculation, Machinist Engineering Drawing, Machinist Handbook, Guides, model papers for NCVT/ SCVT from best publications like Neelkanth- NK, Dhanpatrai, Arihant Publication, Genius, Vidha, Royal- RP and others in Hindi and English Medium. 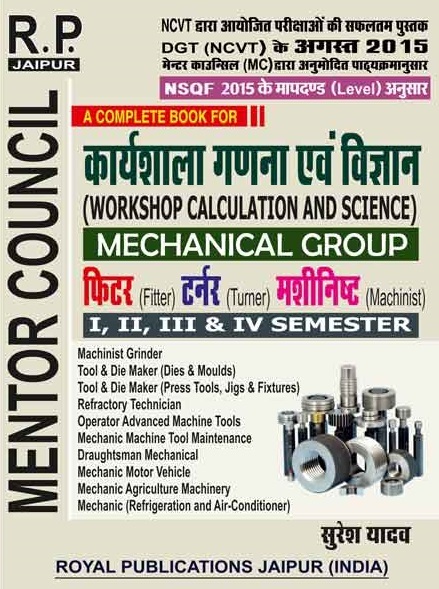 Buy books for ITI Machinist course online according to new and revised syllabus. Books based on ITI Machinist exam pattern and ITI Machinist course syllabus are available on best prices online on bookwindow. 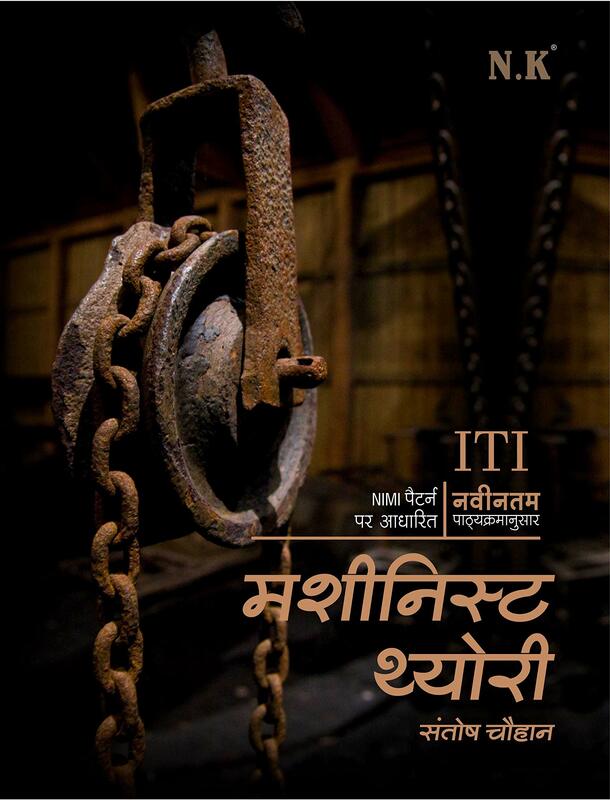 Buy ITI Machinist books online and books for all other ITI trades with us online. 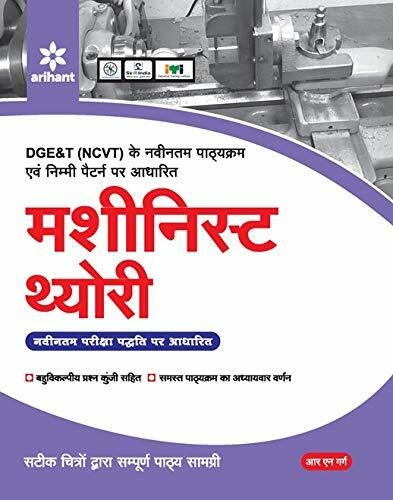 Latest edition of ITI Machinist Books based on NCVT/ SCVT syllabus and on NIMI pattern are available at best discount.